Star Wars Perler Bead Pattern R2-D2 That is Out of This World! Ready to make your own R2-D2?! My son is a big Star Wars fan and we enjoy a light saber battle or two around here. We have been making things out of Perler beads recently. Wow, they are much more fun than I thought they would be. For Star Wars Day (May the 4th, of course!) we pulled together an R2-D2 Perler Bead Pattern! 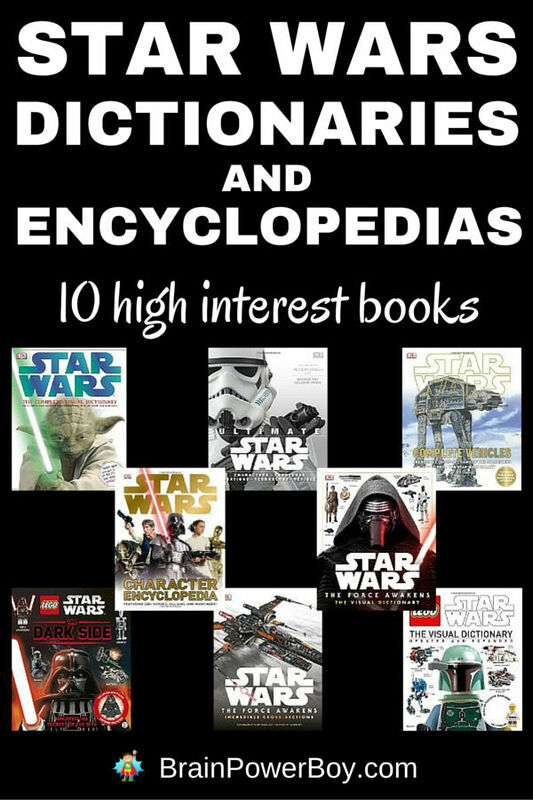 We looked at one of the many Star Wars books we had around the house and worked on it until we were both happy with him. My son calls it pixel art and we have been enjoying making all sorts of things out of these fun beads. 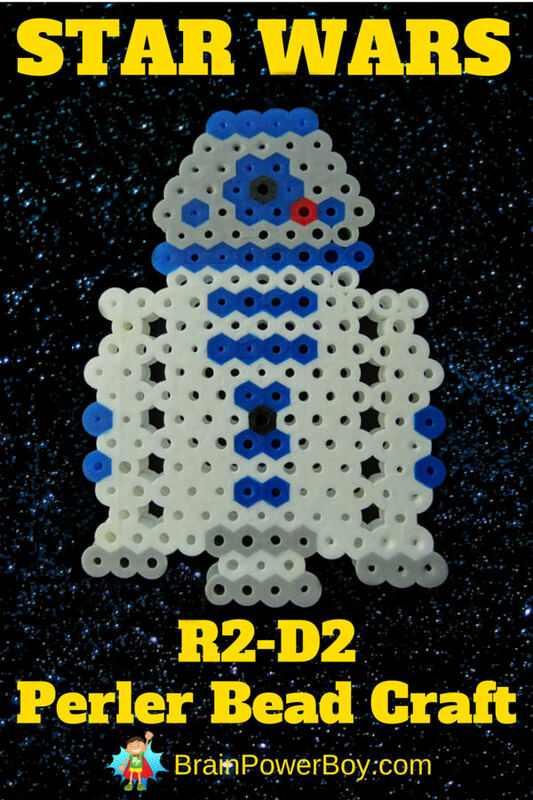 We do have more Perler pattern ideas for you so be sure to check those out when you are done with R2-D2! I bought some beads and some boards and we had a blast. So much so that I bought this! Crazy eh? That should keep us busy perling (is that a word?–if not it should be!) for a while. I will give you some basic directions and dimensions for R2-D2. You can use the image for reference. R2-D2 is 21 beads tall and 12 beads wide. I left some holes to indicate a break between the body and the arm pieces. You could also fill those holes with black but we liked it better with the holes. The arms are one bead shorter than the body. I used the standard colors that came with the mixed color pack. Dark blue, grey, red, black and white. If you have not done Perler Bead projects before see our Ultimate Perler Bead Supply Guide for more information. It is easy to do and a very creative activity. We had a lot of fun designing this and I hope you enjoy it. You can also check the posts below. I have teamed up with an awesome group of bloggers to bring you a lot of ways to celebrate this day. 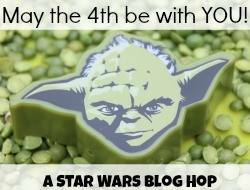 Be sure to visit them to see the other great ideas for Star Wars Day. 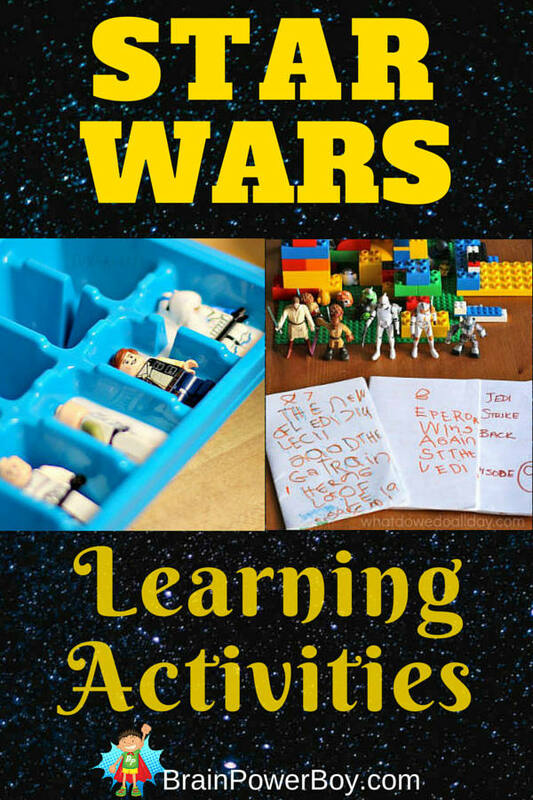 How clever – I have Pinned this to my Star Wars craft board! Thanks Gude, Much appreciated. I will tell my son you like it! We used them once when my son was much younger but never got into them and apparently didn’t have good beads. I can totally see why you like them! I might get a tad addicted to the colorful Perler Bead. 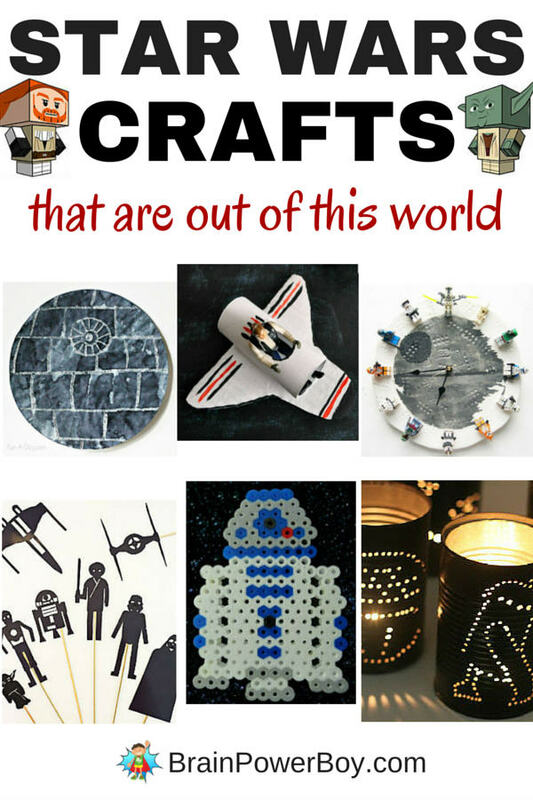 it’s nice to see some “boy” themes for these crafts that I often see girls creating with! Oh that’s pretty neat. My two are too small for such things right now – but I’m pinning this for when they’re old enough! Thanks Clare, I appreciate the pin. I did see someone’s wee one doing it and I think she was only 2! Maybe when they are ready. A fun craft for boys or girls! Featured you on Mom’s Library this week! Thanks so much for the feature Ashley. Do I have to use a hexagon board to make this or can I use a square? I just dug out our project and you can likely use a square board but it won’t turn out exactly the same. It looks like it would be pretty close though. The hexagon board was chosen because of R2-D2’s head.